- Unbelievably soft and comfortable robes featuring expressive digitally printed floral patterns on a warm blue color. - We spent a long time looking for the perfect modal rayon fabric that was not only breathable and lightweight but well structured and meant to last. 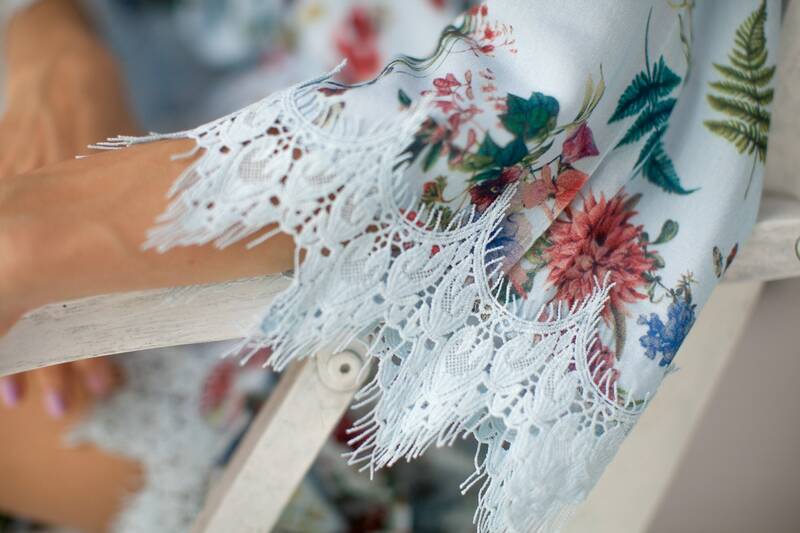 - The lace pattern winds its way through the robe giving the appearance of a wavy hem and has delicate threads hang at the ends for a breezy, soft and sophisticated look. We make all of our robes by hand so the robes can come in all sorts of sizes! We hand dye all of our laces to perfectly match the color of the robe. 1. 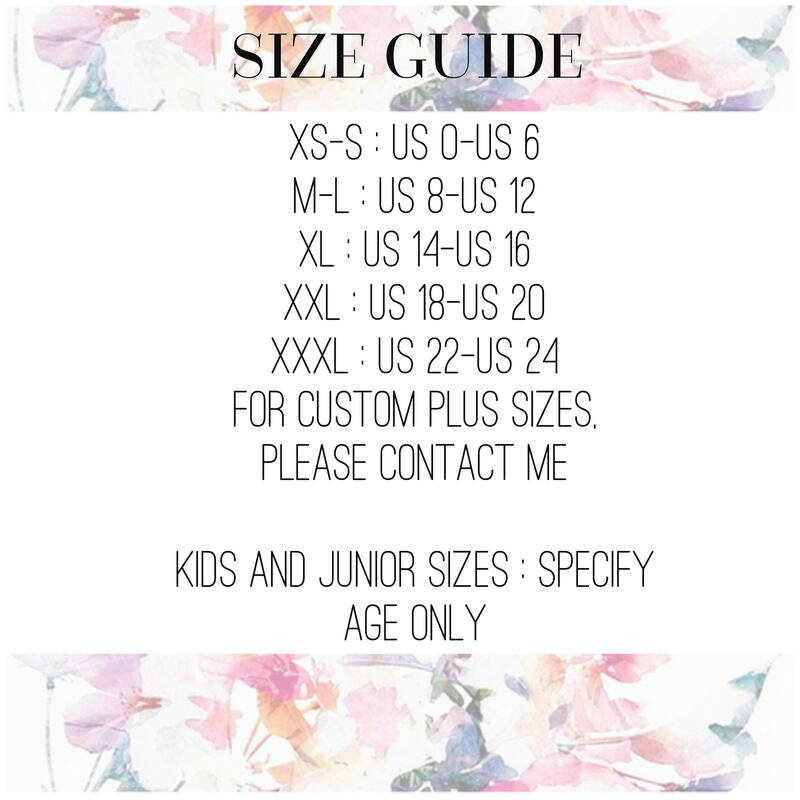 Please each size and quantity required per style.